We have a few stunning developments that we’d like to highlight for the fantastic locations and lifestyles they offer. You can find your dream home in one of the high quality, exceptional developments we have in our books, just scroll through our selection to find out more. 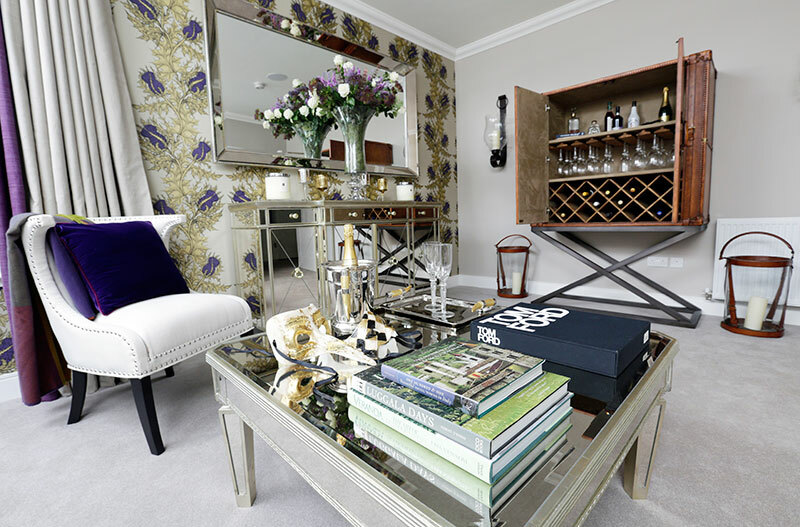 An exclusive development of only nine luxury 2 bedroom apartments with private gardens or balconies by Windex. The development occupies a prominent and convenient position on the corner of School Road and Capelrig Road, just by the The Avenue and offers a range of spacious two bedroom apartments of approximately 1050 Sqft in size, with lift access to all levels and two allocated parking spaces per apartment. Capelrig Apartments prices range from around £310,000 and completion is anticipated for December 2017. 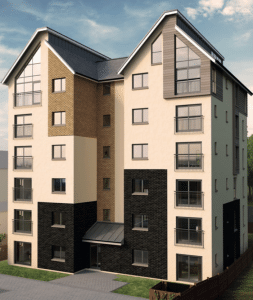 For more information on Capelrig Apartments, Newton Mearns click here. 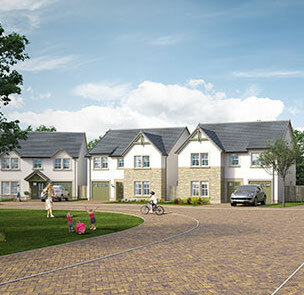 An exclusive development of only eighteen, 4 & 5 bedroom detached villas by award winning Westpoint Homes, set in the beautiful picturesque village location of Fenwick in East Ayrshire. There are 4 styles to choose from and all offer generous living space. A wider range of shops, supermarkets and professional services are available in Kilmarnock, Newton Mearns and Ayr. Private schooling is available Wellington School in Ayr and Belmont House and Craigholme are both situated on the south side of Glasgow. Glasgow, (about 25 minutes) is easily reached via the M77/M8 motorway network and connecting throughout the central belt. Glasgow City centre is approximately 15 miles from Fenwick. 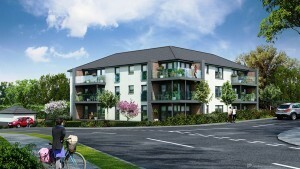 For more information on Laigh Meadows, Fenwick, click here. Fitzalan Court is named after Sir Walter Fitzalan, the first hereditary High Steward of Scotland, whose descendants founded the Stewart dynasty. He established the Fitzalan estates, which covered large areas of today’s Renfrewshire, as well as founding the priory that eventually became Paisley Abbey. Laurel Homes are delighted to announce the launch of an exclusive development of only 12 luxury & spacious 2 bedroom apartments with private gardens or balconies and 3 bedroom duplex penthouses with balconies located on the Ayr Road, beside Whitecraigs Station. There are outstanding advantages to living at Fitzalan Court, starting with the location. Whitecraigs station is nearby, with frequent trains to Glasgow and all its attractions. Yet you’re only a stroll away from the magnificent 58-acre Rouken Glen Country Park, with woodland paths,a pond, a walled garden, exhilarating waterfalls and a garden centre. Other local attractions include Parklands Hotel & Country Club, Whitecraigs and Cathcart Castle Golf Clubs, and Whitecraigs Lawn Tennis and Sports Club. To register your interest, request further information or book an appointment time to reserve, please contact Nicol Estate Agents on 0141 616 3960. For more information on Fitzalan Court, Whitecraigs, click here.